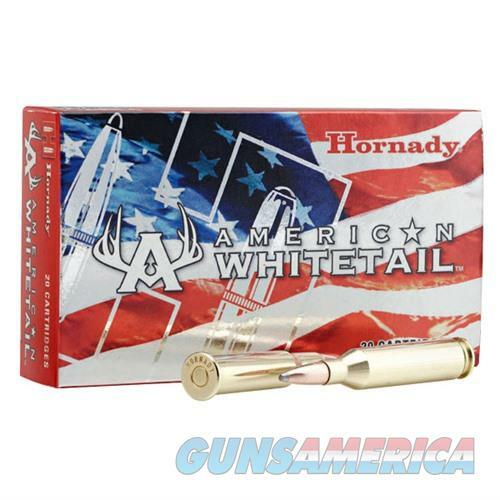 Description: Hornady 8090 AMERICAN WHITETAIL AMMO 308 WINCHESTER 150GR INTERLOCK SP Opening day of deer season comes only once a year. Make sure you're ready when the big one steps out and load-up with Hornady? American Whitetail? ammunition.